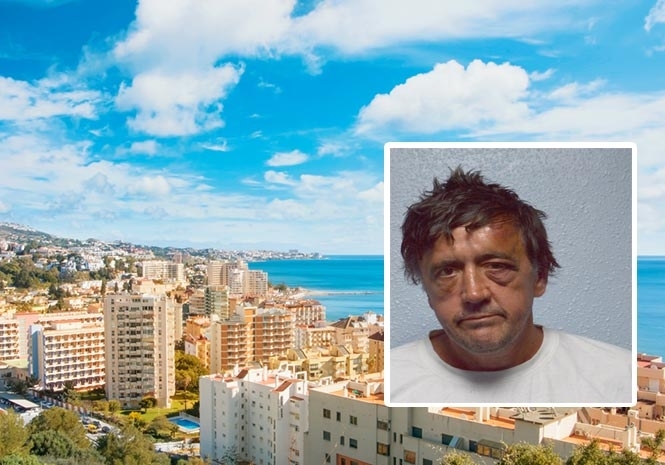 MUSLIM MURDERER Darren Osborne used to be an underworld Fuengirola gangster, according to explosive allegations in the UK press. The Daily Mirror claims that Osborne – who was last week jailed for 43 years after driving a van into Muslim worshippers – was a violent drug dealer in the Costa del Sol town in his youth. However, after making “hundreds, if not thousands” of pounds each night – according to unnamed friends cited by the paper – Osborne fled following a row with a rival gang. Last week, Osborne was convicted of murdering dad-of-six Makram Ali. He was also found guilty of attempted murder. The attack in June injured a further 12 people. Osborne drove a hired van into a crowd of worshippers at a mosque in Finsbury Park. The 48-year-old is unemployed and has four children, and had allegedly watched a BBC documentary called the “three girls”, before becoming radicalised. Osborne reportedly claimed that a “guy called Dave” was behind the attack. “He’s like Dynamo, an illusionist. He can make himself vanish, perhaps. I don’t know”, he reportedly added. Osborne was deemed a serious risk to public safety 11 years ago after an attack in Swindon, Wiltshire, according to British media.